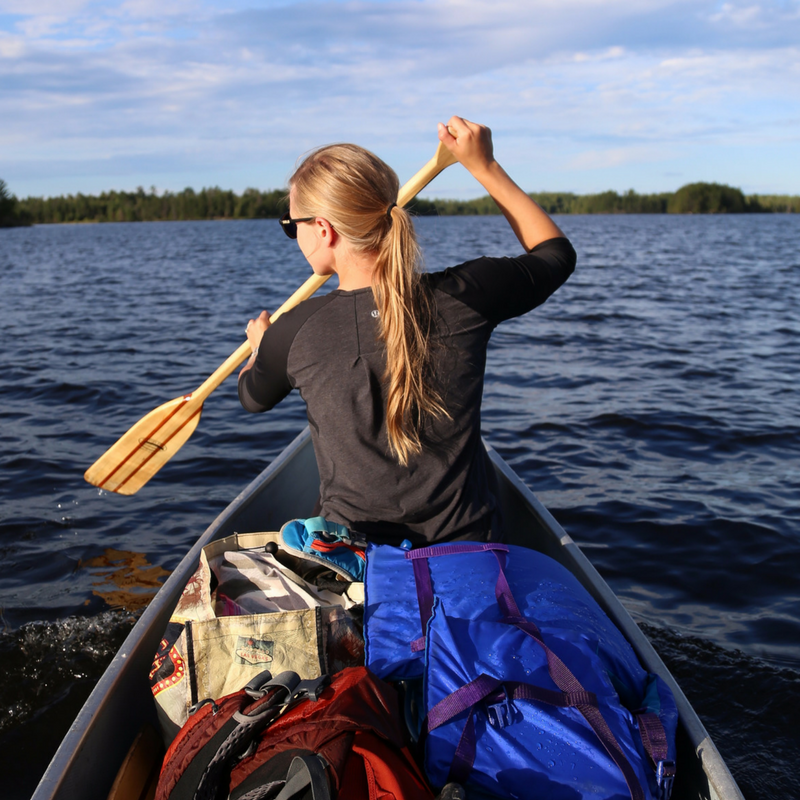 Experience Rainy Lake like the Voyageurs of the past. Canoeing or kayaking is one of the most tranquil ways to experience the beauty our area offers. 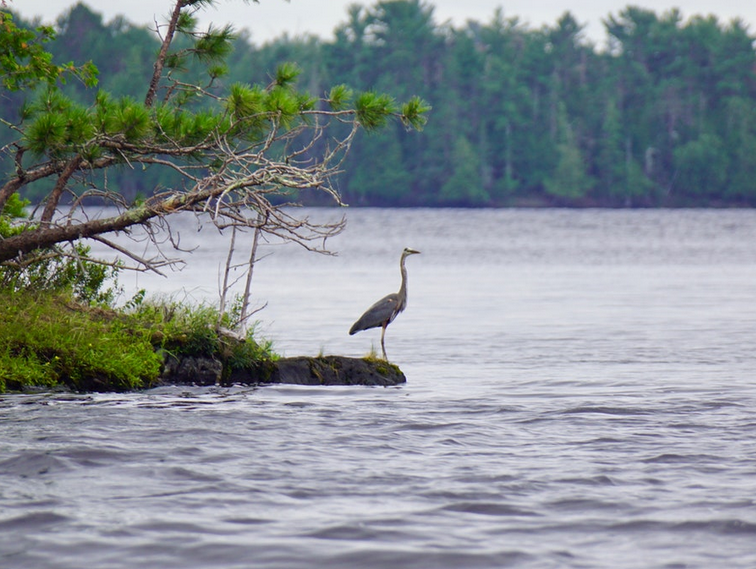 Venture west of the BWCAW near the International border to experience similar scenery with a longer list of available services. The best part? Entry to Voyageurs National Park is free of charge. Click here for more information on the park or to reserve a campsite this summer.